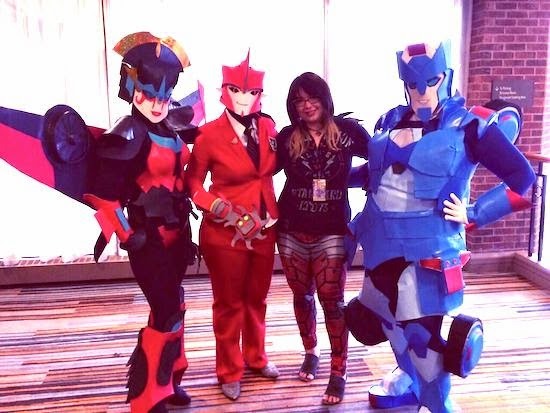 We're over-the-top excited to announce that Sarah Stone, the phenomenal artist on the Transformers: Windblade mini-series, will be a guest at our Creative Women Mini-Con on Saturday, September 20, 2014. Sarah is a new comic artist and illustrator currently working for IDW's Transformers series. 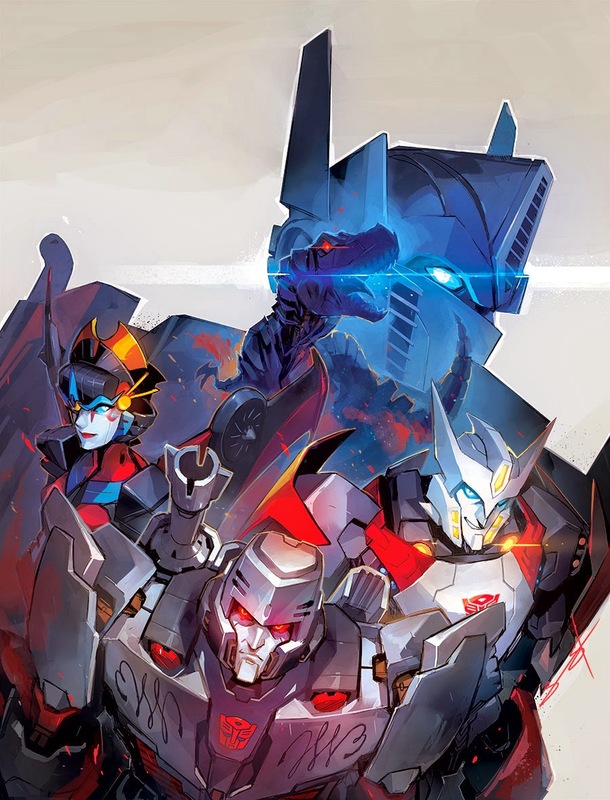 Her first work can be seen on the Transformers: Windblade series, and her continued work can be found on covers for Transformers: PRIMACY, Legends of Baldur's Gate, and more. Her next project will be the next Windblade series coming out in 2015. 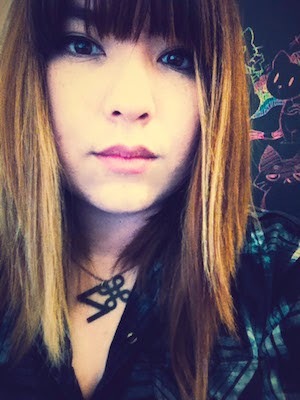 Before her comic work Sarah worked in the game industry, most recently serving as an Art Director for Gaia Online's mobile and web departments where she did concept art and character illustrations for games such as Monster Galaxy Exile, Heralds of Chaos, and Hordes of Nords. To view Sarah's artwork, visit her blog, Monster Boys & Robots, or connect with Ms. Stone on Twitter, @fayren.